DesktopTodo 0.9.0 is now available for download. You can download it here. Checkout the download section to download. 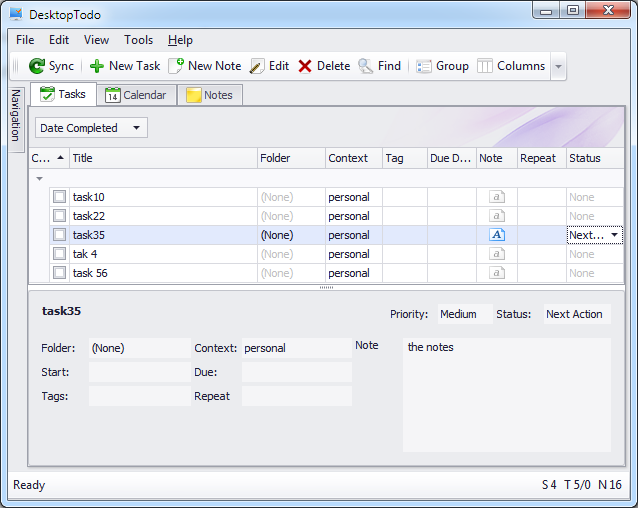 This help view the details of selected task without having to enable all existing columns on the grid view. The layout is optimize toward viewing as opposed to editing like in Task Dialog. 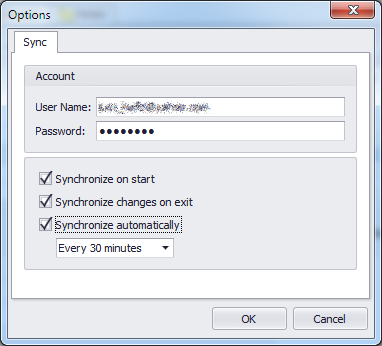 The sync can now be done automatically on the start of application, on exit and on specified interval. 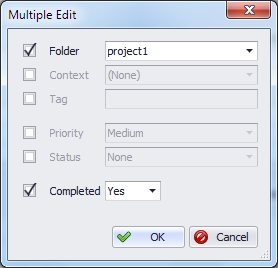 Edit and deletion can be done on batch for multiple selected items. There were also some important fixes on sync and task grouping e.g: Due Date can now be used to group tasks, in addition to various small fixes. Sign up below to receive free email newsletter with updates, news and tips related to DesktopTodo. It's low volume. No spam. No sharing of your email address. Easily unsubscribe at any time.